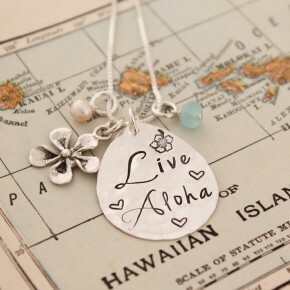 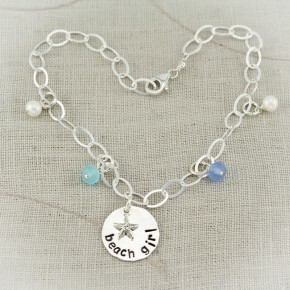 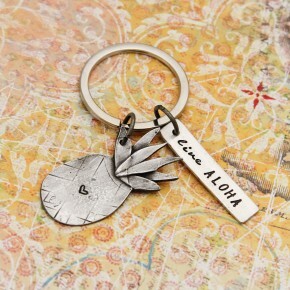 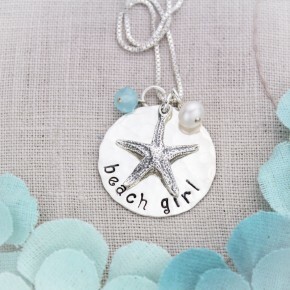 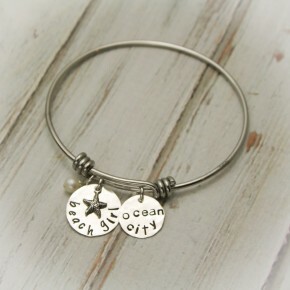 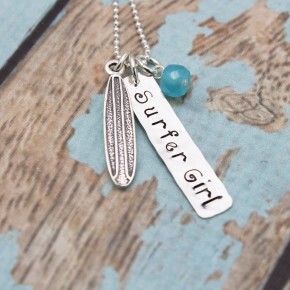 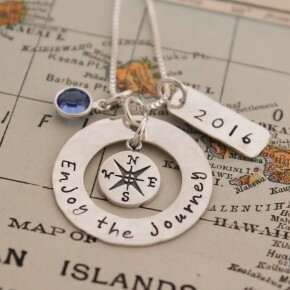 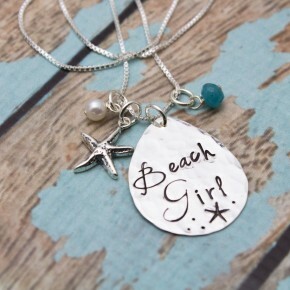 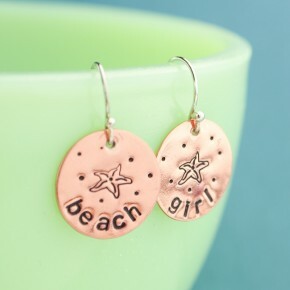 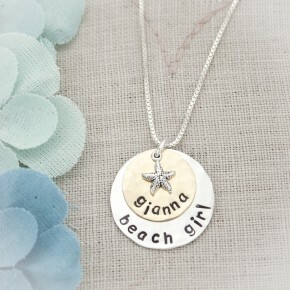 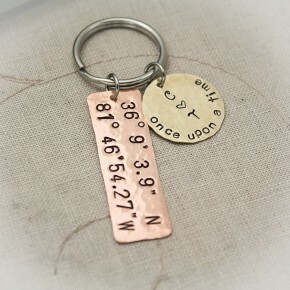 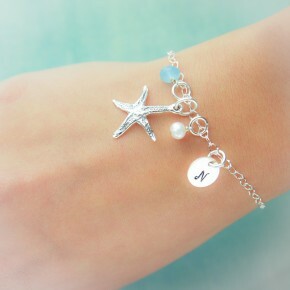 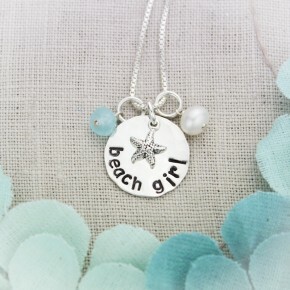 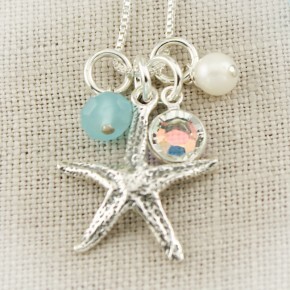 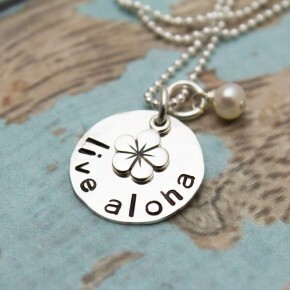 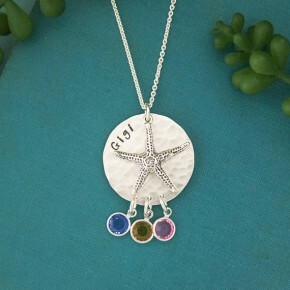 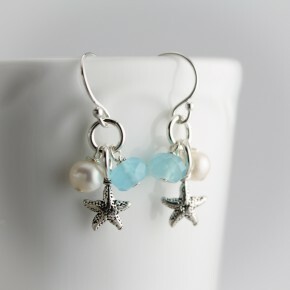 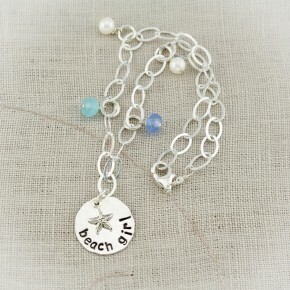 Our Beach Vacation Jewelry Collection centers around the fun vibes of the beach and vacationing! 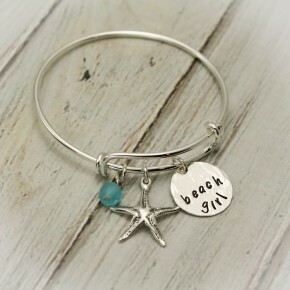 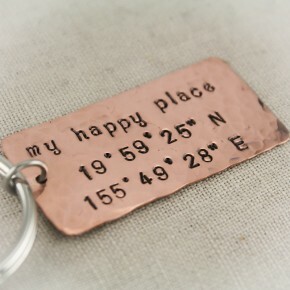 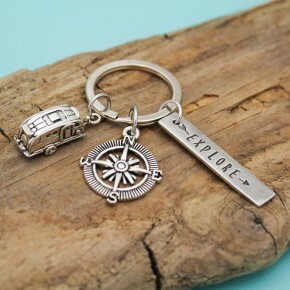 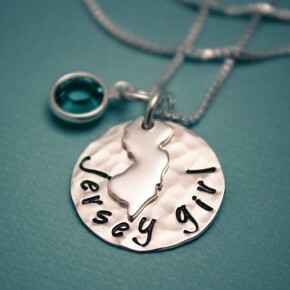 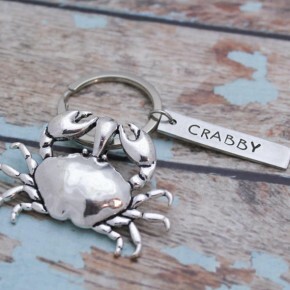 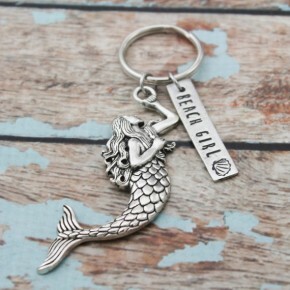 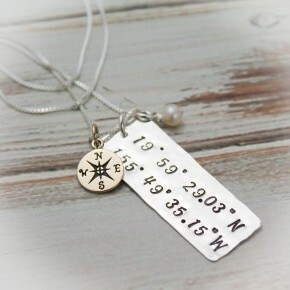 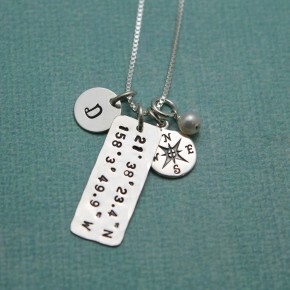 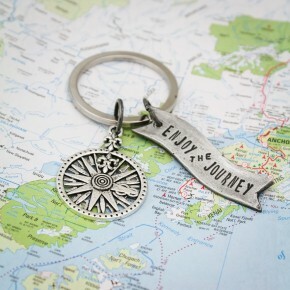 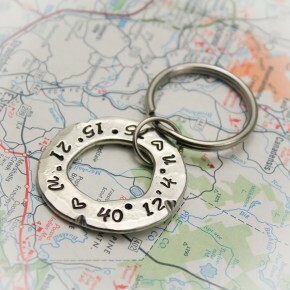 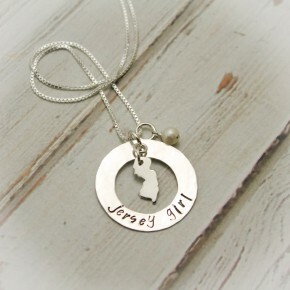 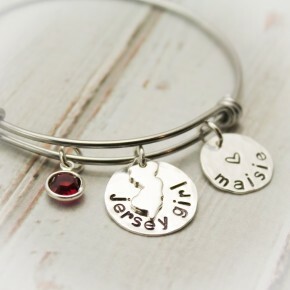 Designed in a variety of Bracelets, Necklaces, Earrings, Keychains, and Anklets. 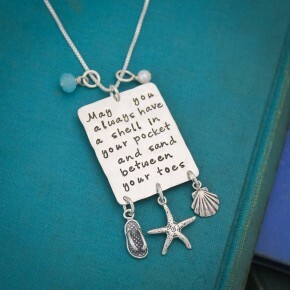 Enjoy the beach!